from London and 5 hours away from New York! Visit Icelandair and WOW Air and book your next flight to Iceland! 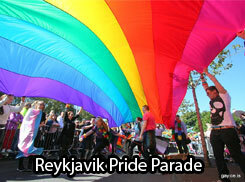 Bears and friends will have some fun in Reykjavik, Iceland, the world's northernmost capital in September. Visit BEARS ON ICE website for more information. The Vintage Box is the latest addition to Reykjavik’s gay and lesbian scene and the whole LGBTQ+ crowd. Fridays are men only and other days it's mixed. The music is House DJ music. 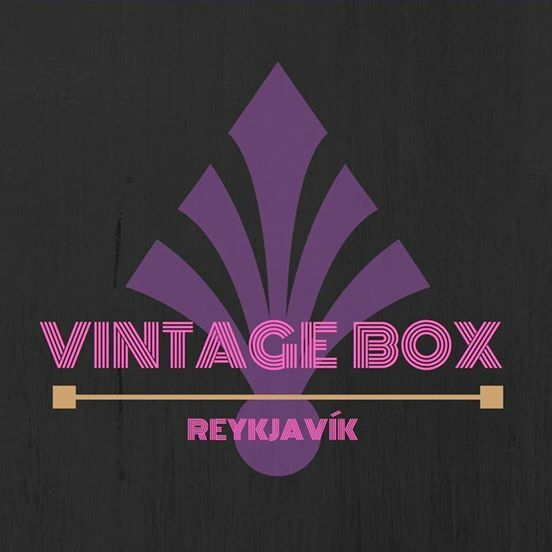 The Vintage Box is situated in downtown Reykjavík, Hafnarstræti 4, side entrance on the left side of the building. 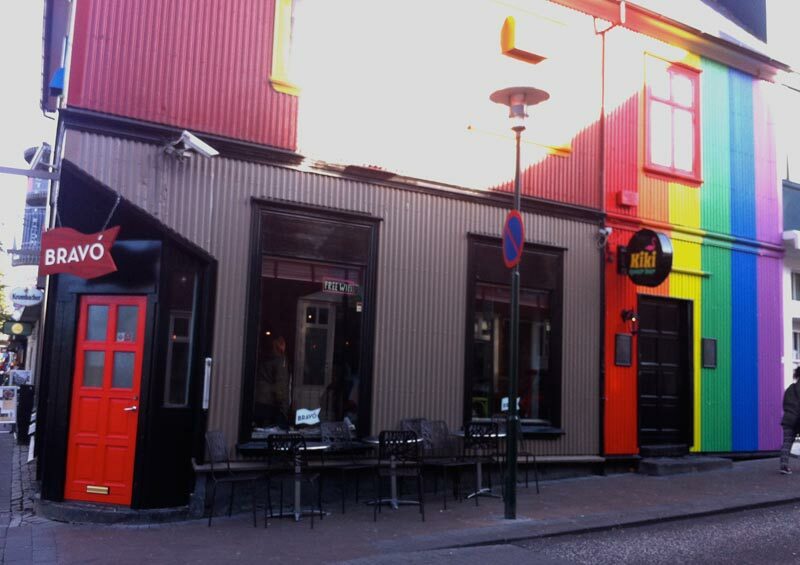 Kiki -queer bar claims to be "The Queerest club in Reykjavík. 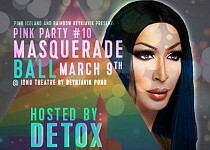 Great music, fun atmo and the best crowd!" Located on second and third floor of Laugavegur 22, entrance from Klapparstígur. 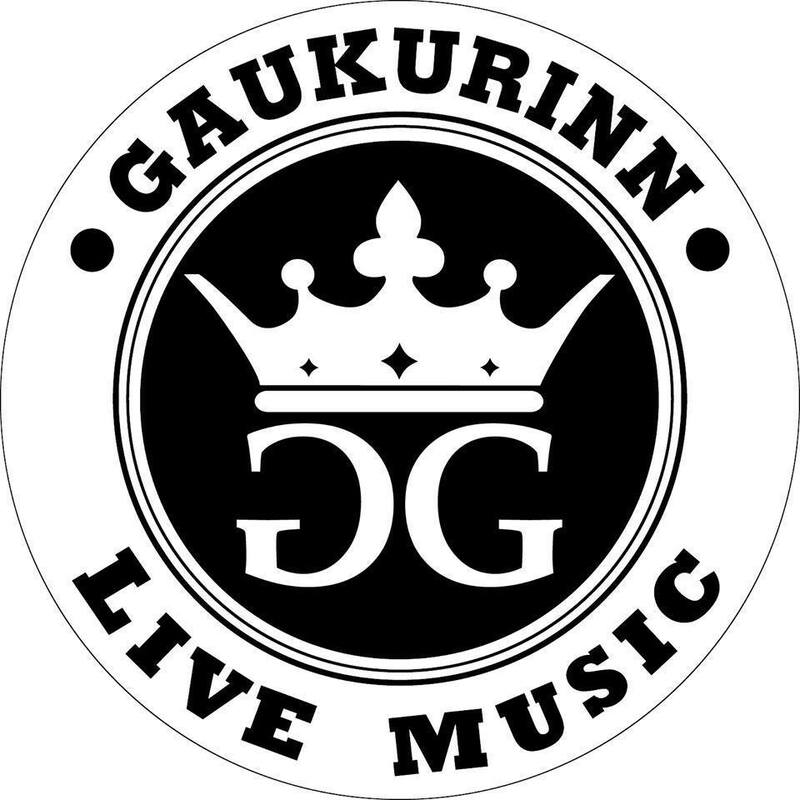 GAUKURINN is a bar and events venue, situated in downtown Reykjavík. The establishment is also the home of newly opened Vegan diner VEGANÆS. 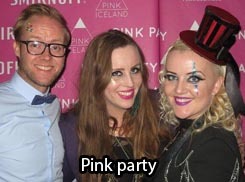 It's not a queer bar or gay bar but LGBT+ friendly like most bars in Iceland and they have hosted lot's of LGBT+ events. 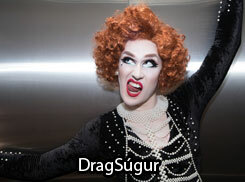 Twice a month the infamous drag troupe Drag-Súgur puts on a show at Gaukurinn; one marvelous main show with all of the established Royals of the city and one Drag-Lab (free entry) where newcomers are welcomed to the stage and more seasoned performers try out new material. Events are held almost every day and the schedule is available here. 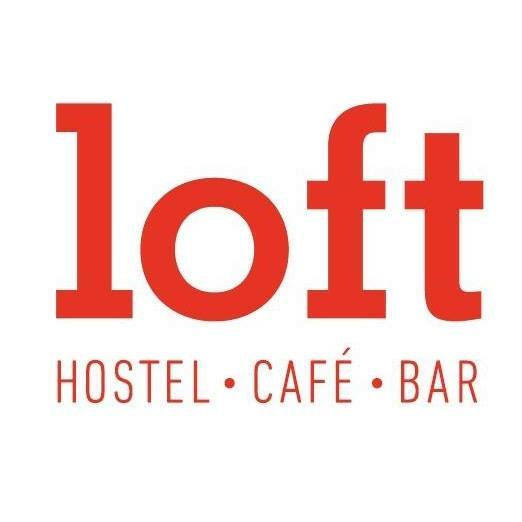 Loft Hostel boasts one of the finest views in town with its large top floor balcony café over-looking the city centre – a great spot to people watch or catch the Northern Lights in winter. 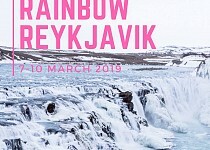 It's not a queer bar or gay bar but LGBT+ friendly like most bars in Iceland and they have hosted lot's of LGBT+ events including free drag shows and screenings of RuPaul's Drag Race when there are new episodes airing. Location: Bankastræti 7, 101 Reykjavík.